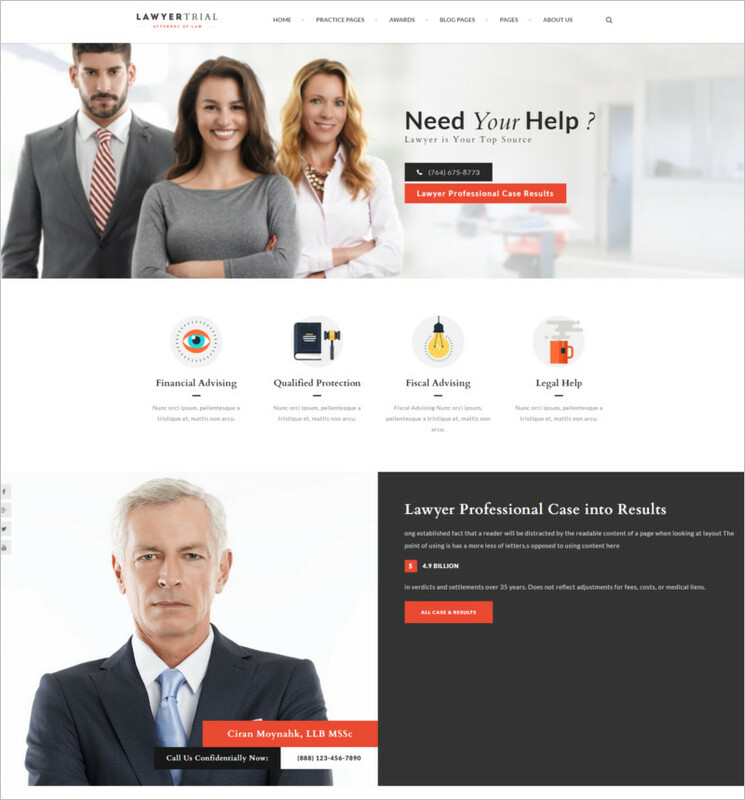 Whether you are a lawyer practicing individually or a full-fledged law firm, a website definitely makes it easier for you to let the clients know the different services you have to offer. 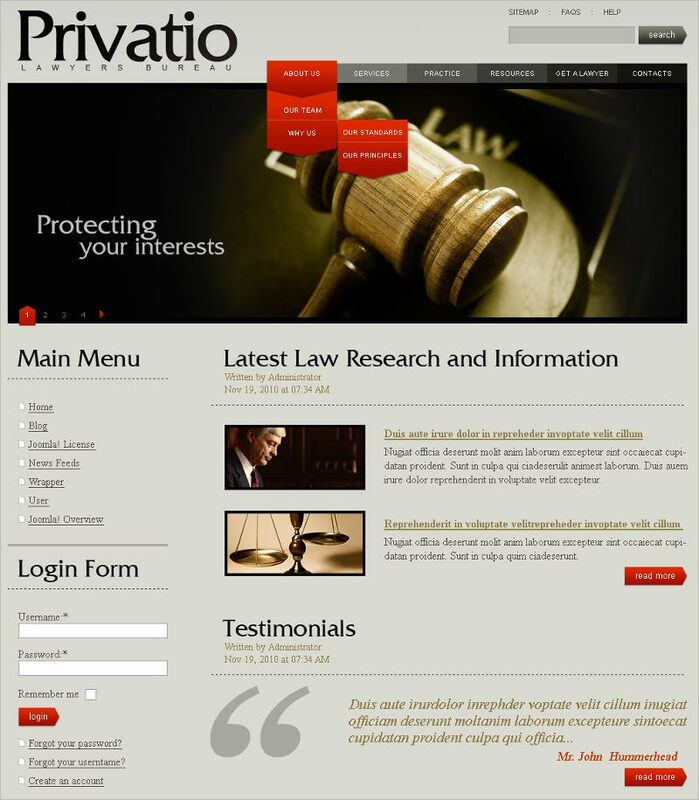 It would also make it easier for the clients to get in touch with you. 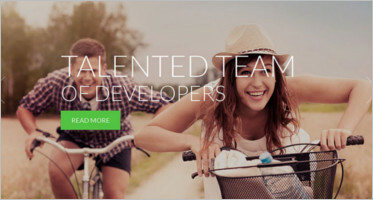 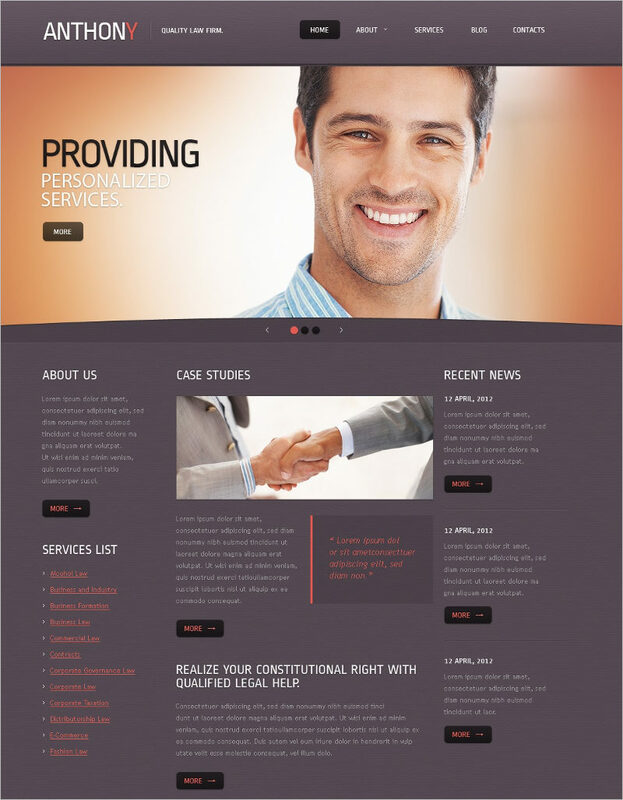 Wondering how you can design a good looking and extremely functional website? 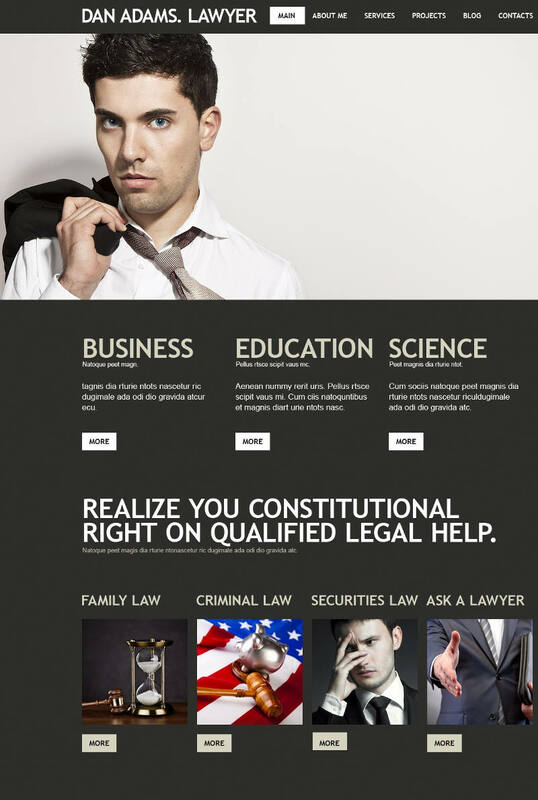 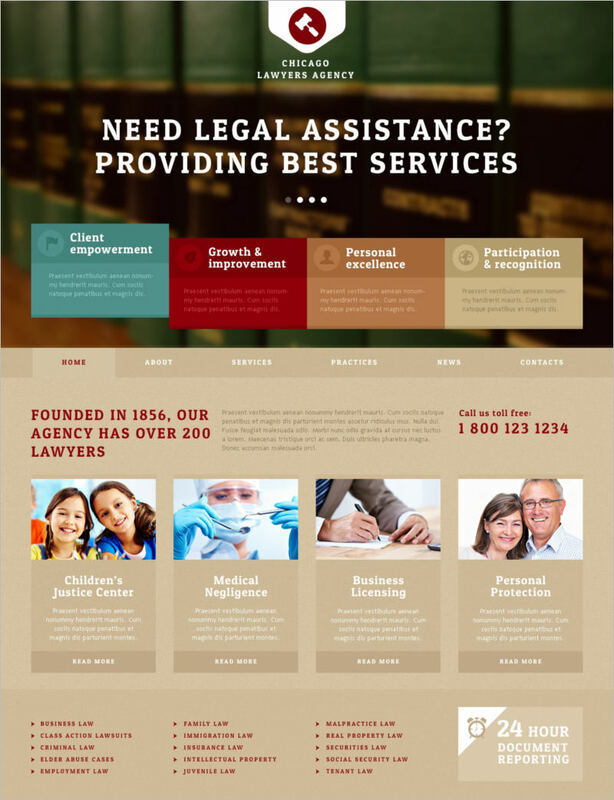 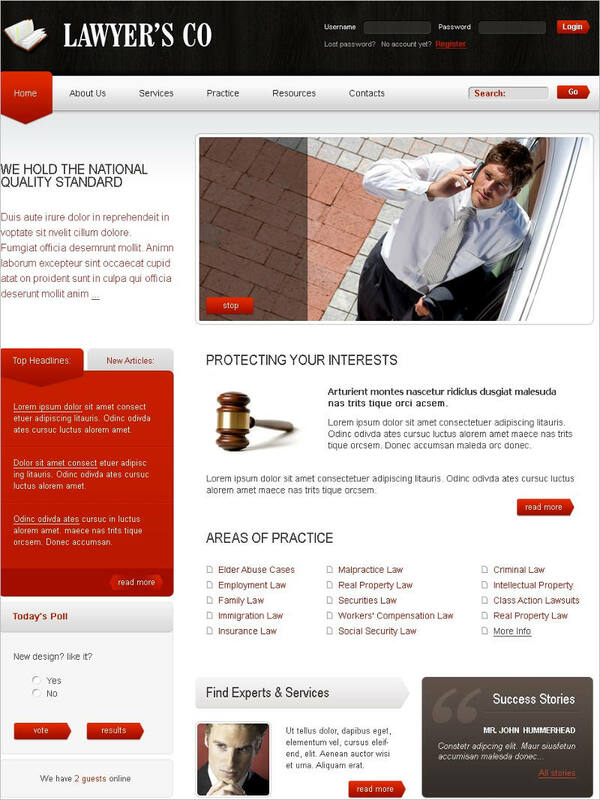 Well, go ahead and pick a law and legal Joomla website template. 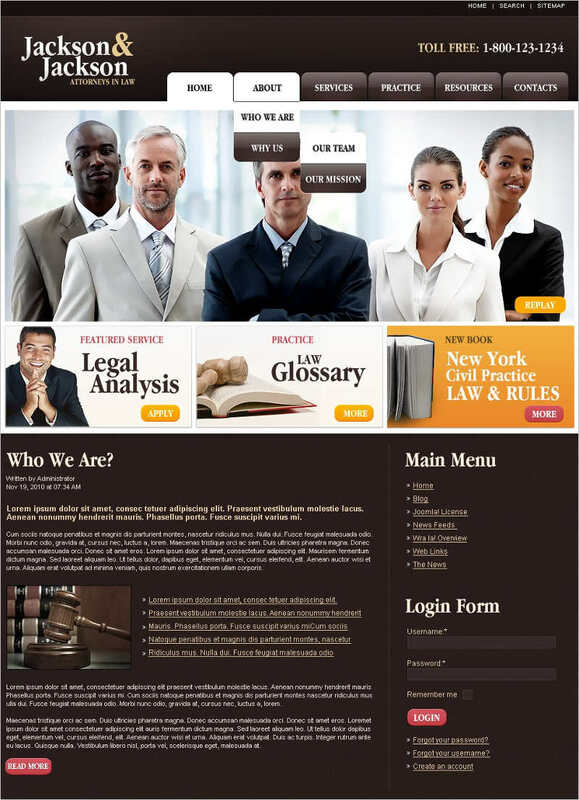 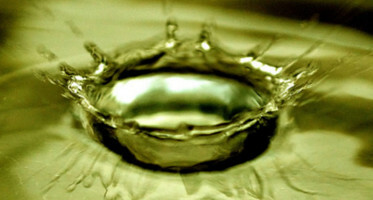 With a wide range of these available online, finding the perfect one would not be a difficult task. 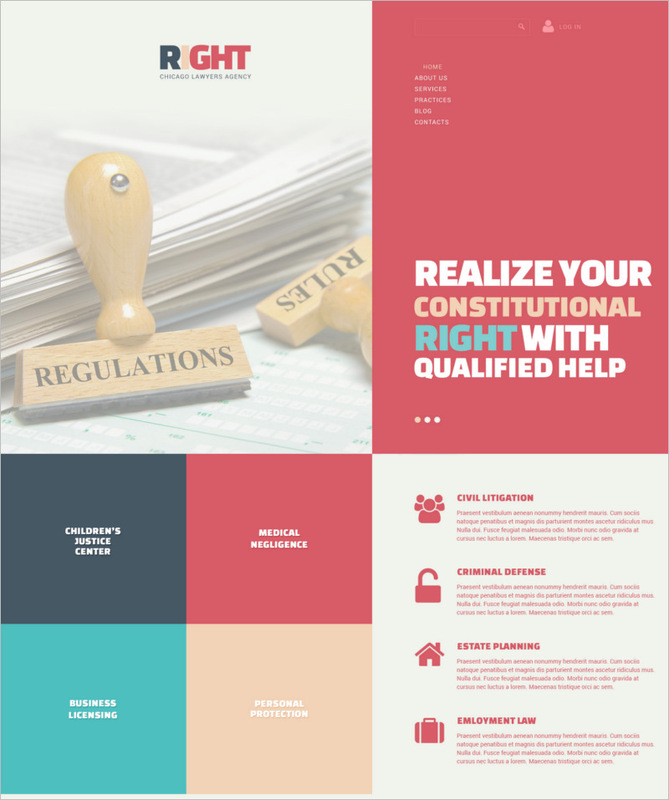 These law and legal Joomla website templates have been designed by experts and comprise of all the segments that would come in handy when designing a user friendly website. 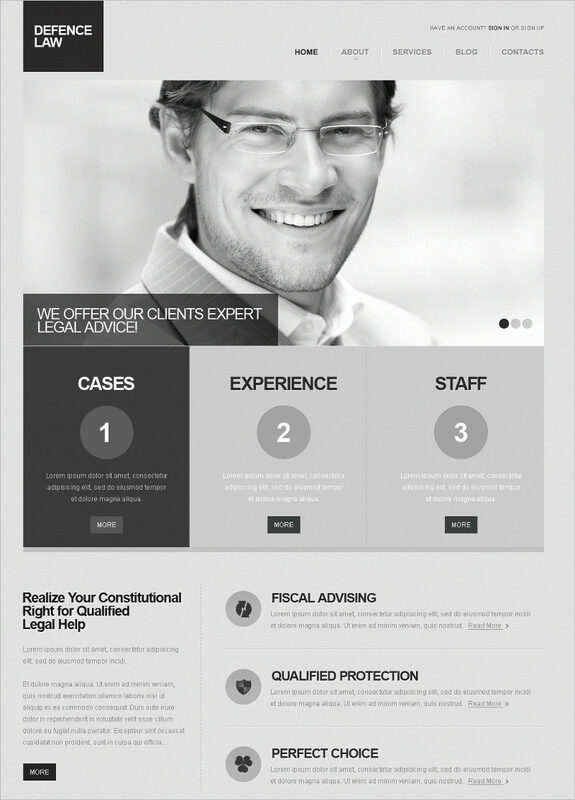 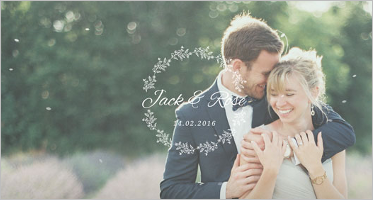 Use of short codes offers you quick and easy customization of the theme, thus enabling you to add a personal touch to it. 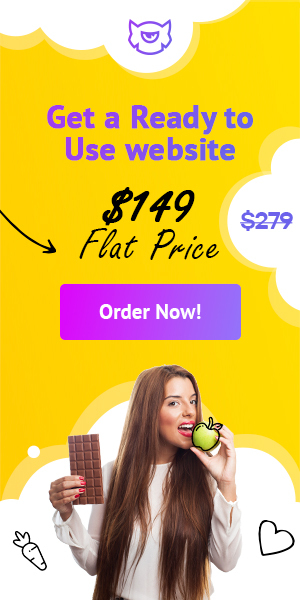 Built in features like back to top button, customer commenting option, menu support, social media integration widgets etc offer the best user experience. 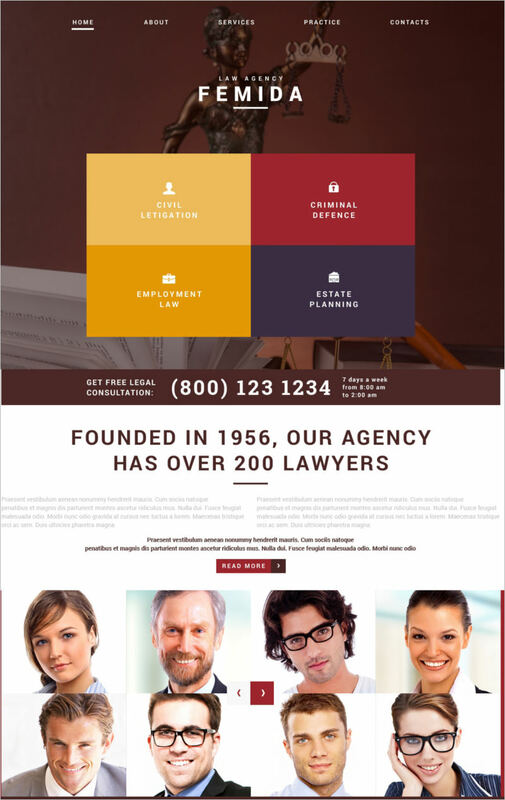 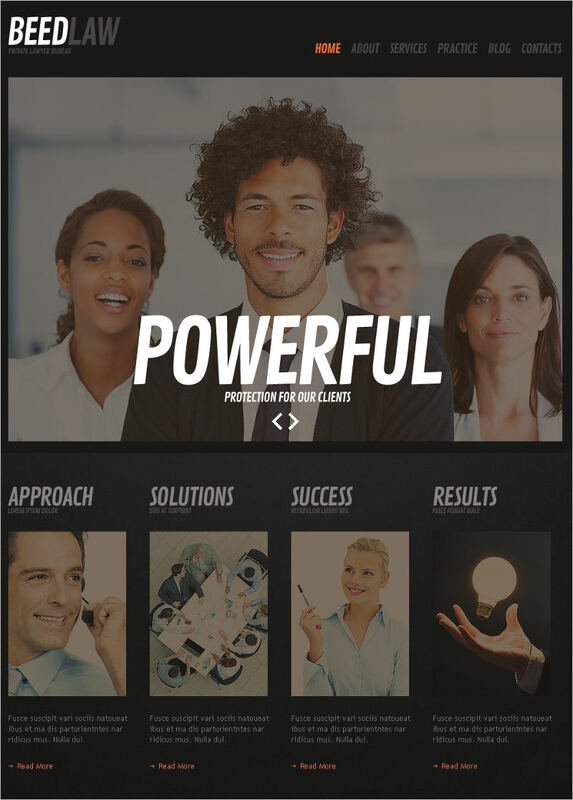 You can choose from the various layout styles and color themes to come up with a unique design for your website. 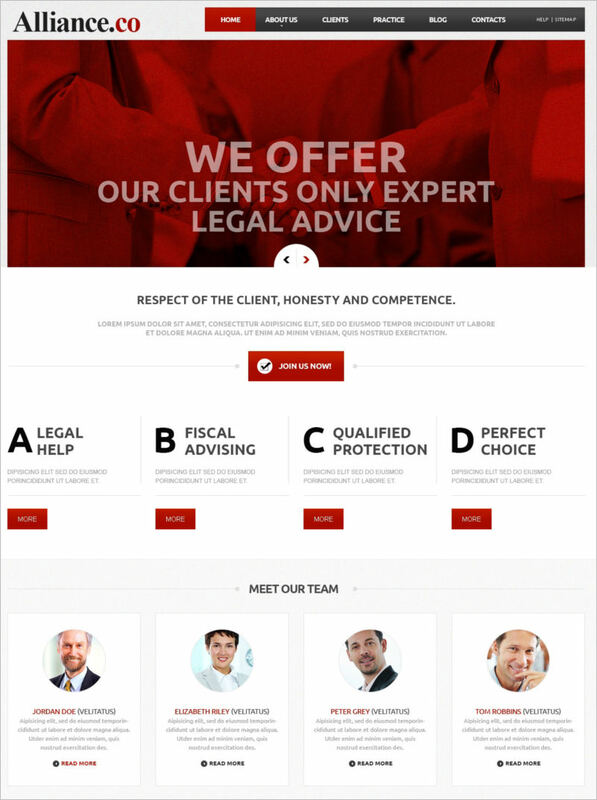 Downloading the law and legal Joomla templates and then customizing them is so easy, that you can create a website without any professional help.